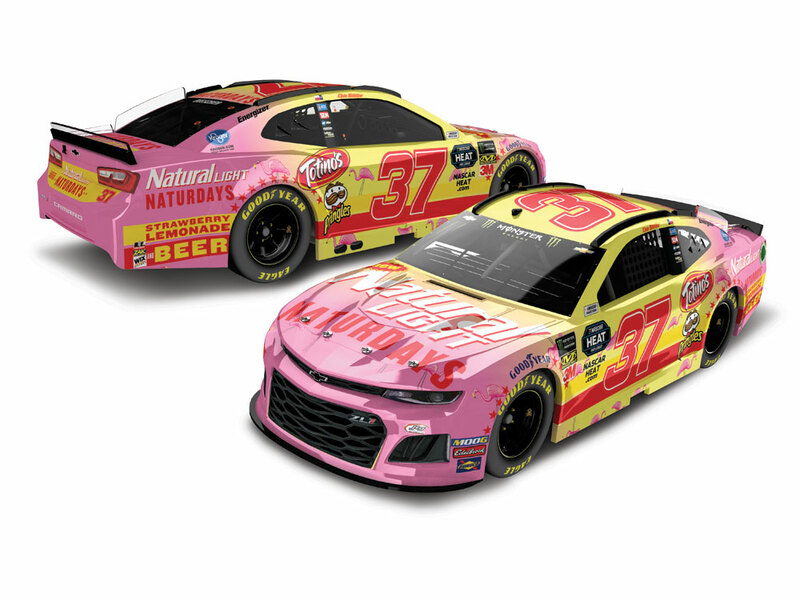 Natural Light’s new Naturdays brand took center stage on Chris Buescher’s No. 37 Chevrolet Camaro at Las Vegas Motor Speedway. Naturdays is a seasonable light lager, brewed with strawberry lemonade that recently launched in stores. Buescher’s race car will resemble the pink-and-yellow can’s design – right down to the pink flamingos on the hood.  Now the official die-cast of Buescher’s No. 37 Naturdays Chevrolet Camaro ZL1 is available to order from Lionel Racing. Quantities will be limited, so don’t wait. Submit your order now!